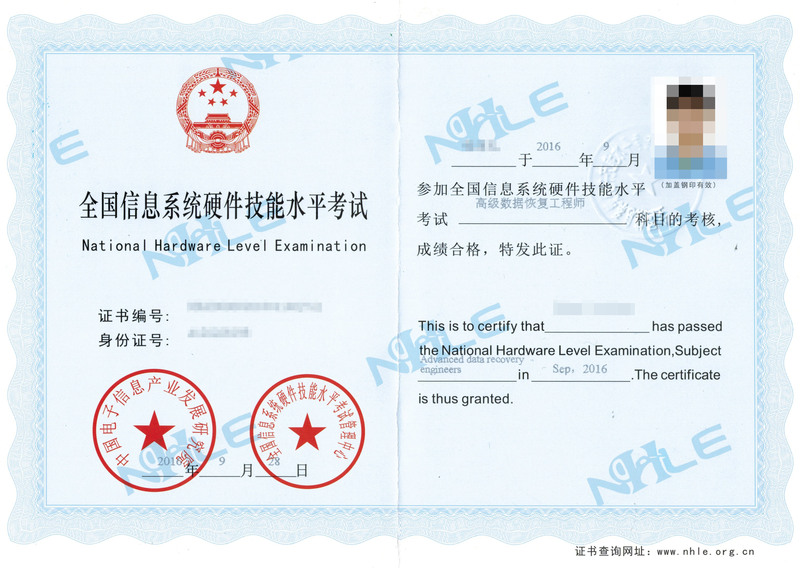 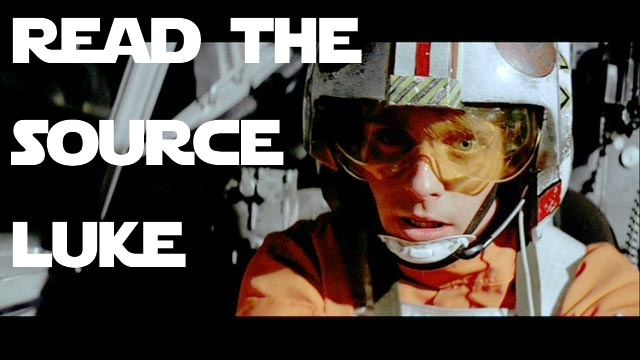 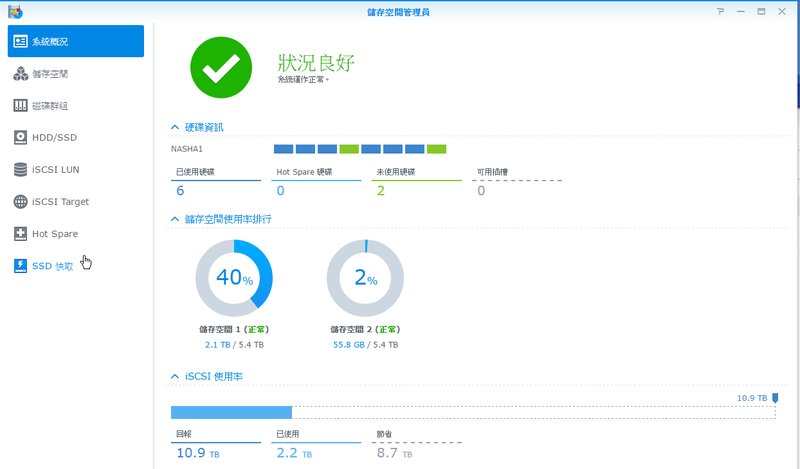 NAS 檔案層 (ext4 or Btrfs) 要正常 . 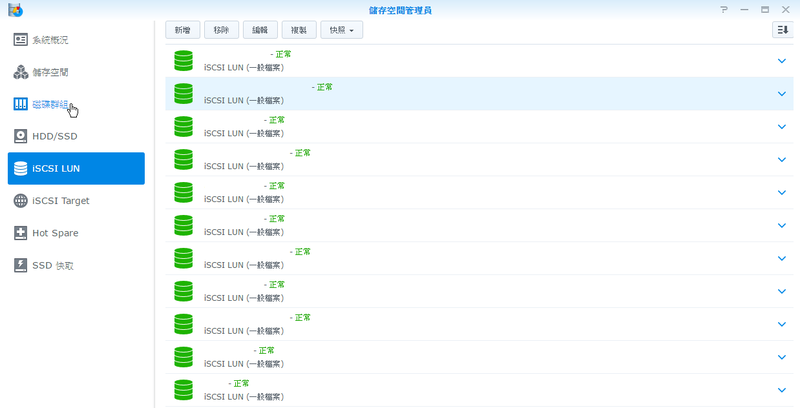 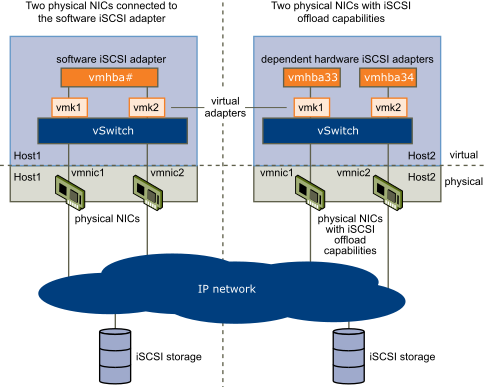 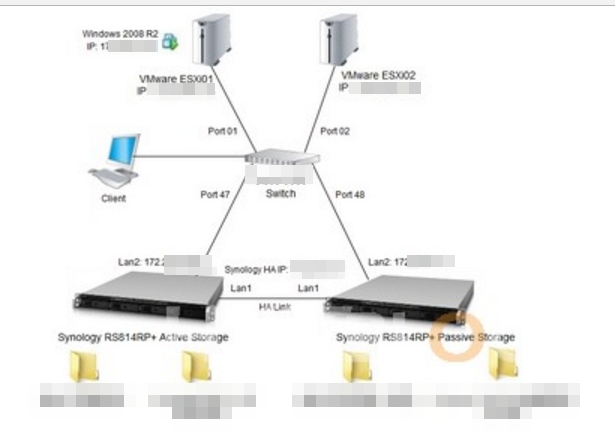 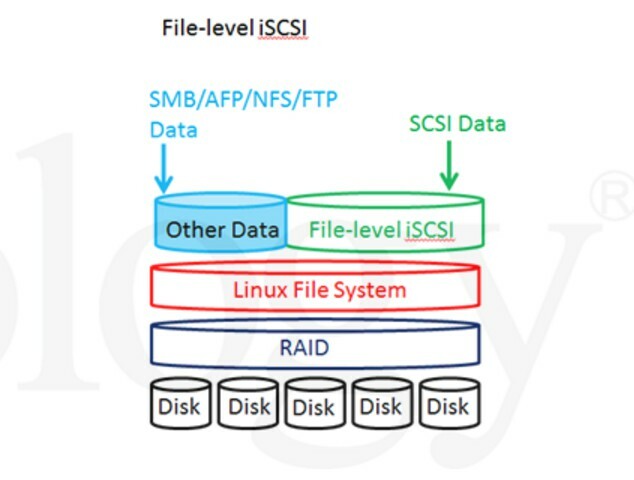 這狀況推測 iSCSI　Lun 內VMFS 分區跟檔案系統損壞的問題..
一般說 這iSCSI image file放在 “/volume1/@iSCSITrg/”. 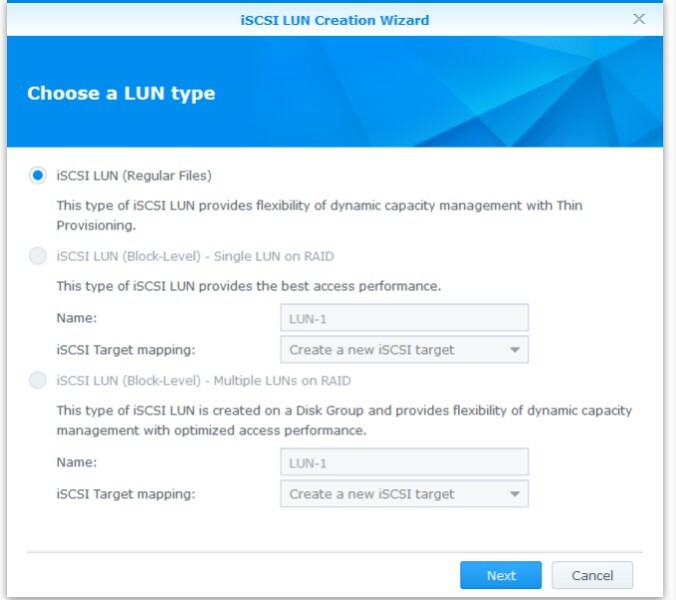 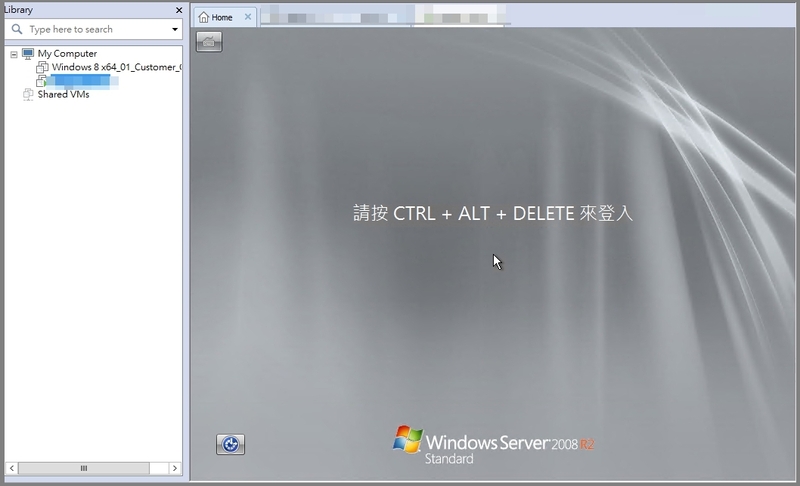 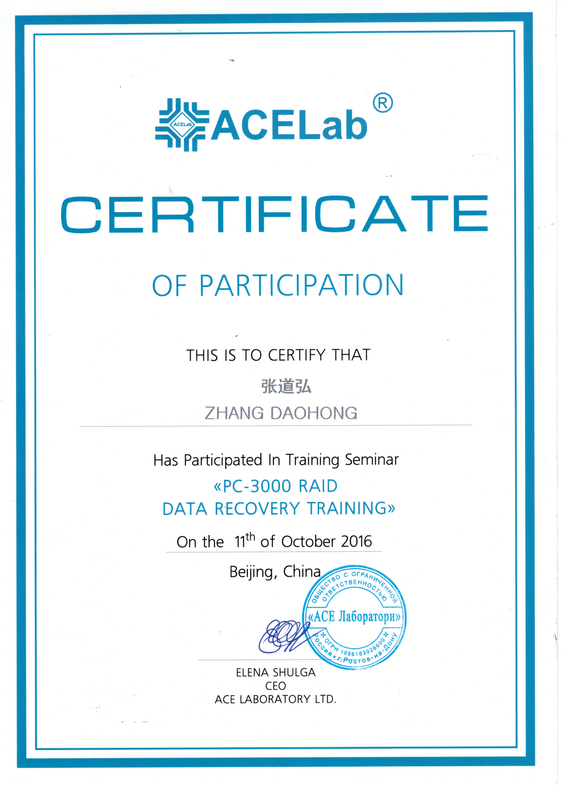 由於現在客戶大部分在iSCSI Lun 與VMFS 層都有做thin provisioning.對於現有的資料救援軟體成功率都是偏低的.